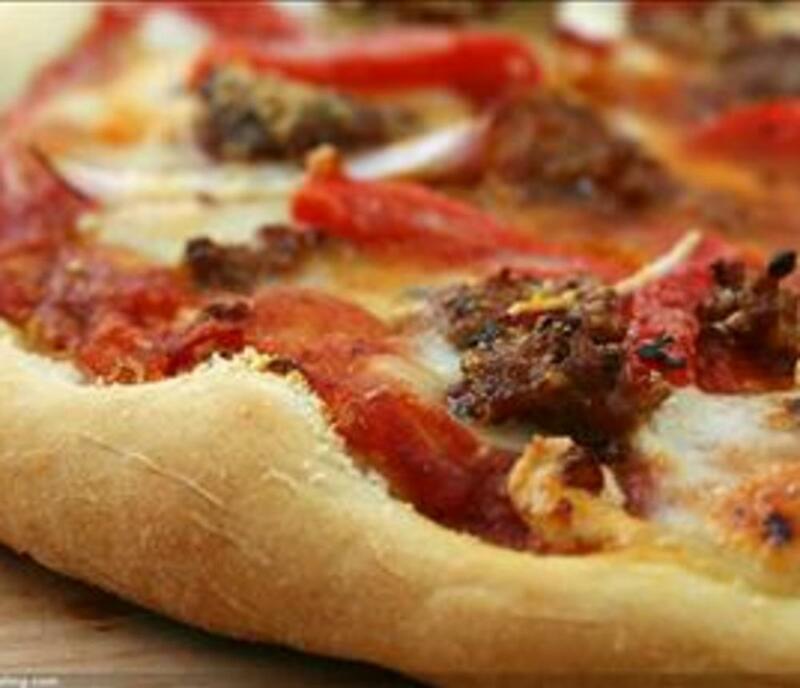 Try the locals’ choice for pizza and more! 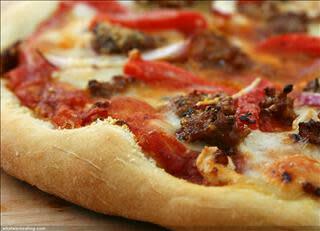 Specializing in NY-style hand-tossed pizza. Subs and Philly steaks served on fresh-baked bread. Also serving burgers, gyros, calzone, stromboli and salads. Wings and other appetizers available. There’s something for everyone! We deliver, too! Cheesecake and tiramisu available with delivery orders. Try it today!